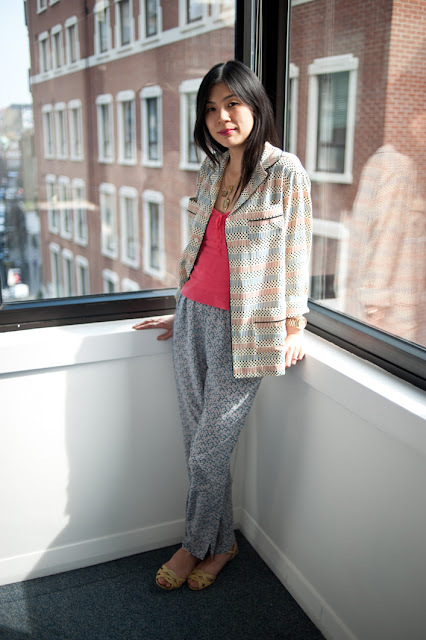 Love this Marni pajama suite, especially the jacket - it really can be worn so well as a jacket! Yes, the Marni for H&M shirt works well as a summer jacket. I'm liking it a lot.